The Truth and Reconciliation Commission will present its final report into the history and legacy of Canada’s residential school system on Dec. 15 in Ottawa. The Truth and Reconciliation Commission will present its final report into the history and legacy of Canada's residential school system on Dec. 15 in Ottawa. The commission's summary report released in June made 94 recommendations, including changes in policies and programs. 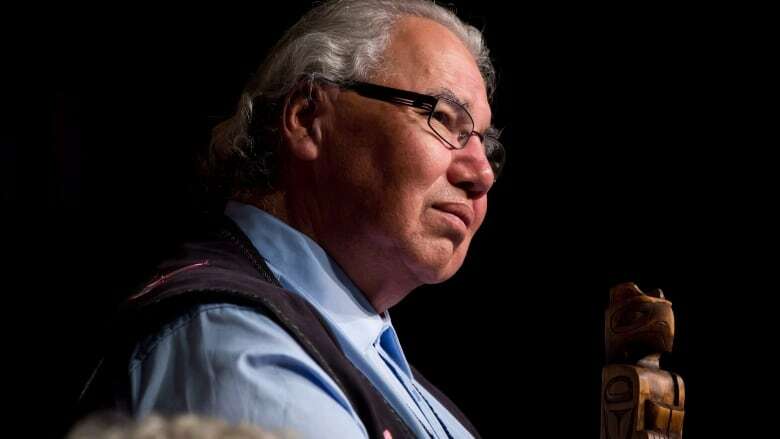 Its chair, Justice Murray Sinclair, called Canada's treatment of aboriginal children a "cultural genocide" on communities. Sinclair, as well as commissioners Marie Wilson and Chief Wilton Littlechild, will present the final report, which will include details on the thousands of children who never returned home from residential schools. As part of its mandate, the commission was tasked with doing specific research into the history of children who died or went missing while in the care of school officials. At least 3,200 students never returned home — in a third of those cases, their names were not recorded and in half their cause of death was not recorded, according to Wilson. The commission established the National Residential School Student Death Register in an effort to record those names. The event this month will mark the end of the commission's six year mandate, which was to inform all Canadians about what happened at the schools and document the history of thousands of survivors and their families. The report will be presented at a press conference at Ottawa's Shaw Centre at noon on Dec. 15.